The Orton Group is celebrating success after picking up a top accolade at a national awards ceremony. 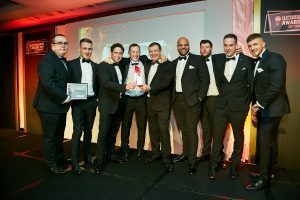 We were announced as the winner of the coveted Contractor of the Year (Over £5m) category on Thursday 26th October at the prestigious Electrical Awards in London, which recognises the achievements of organisations working in and serving the sector. The judges commented that Orton sounded like a company they would like to work for, and praised our positive contribution to the community, having recently raised £25,000 for worthwhile charities including Motor Neurone Disease (MND) Association, Guide Dogs for the Blind, Peter Pan Nursery and the Cystic Fibrosis Trust. 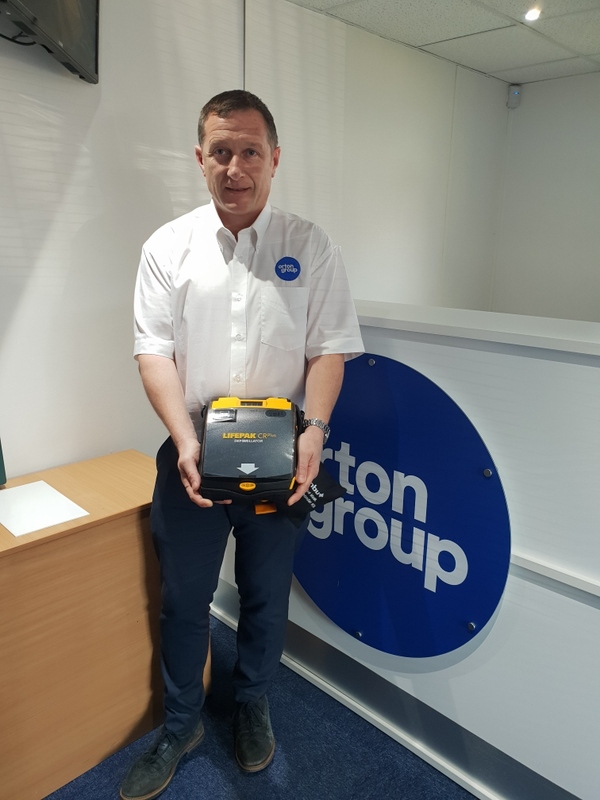 “Over the past year we’ve secured new contracts and have continued to work with some or our longest-standing clients on a variety of projects, from redevelopment of the UK’s rail infrastructure, to large housing and accommodation refurbishments,” Andrew added. 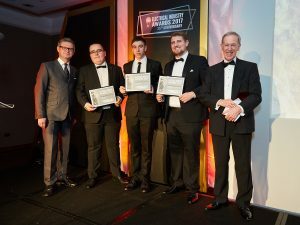 The award win wasn’t our only recognition on the night though, with one of our fantastic apprentices, Jordan Yates, being highly commended after being selected as a finalist in the Electrical Apprentice of the Year category for his commitment to ongoing professional development and learning.